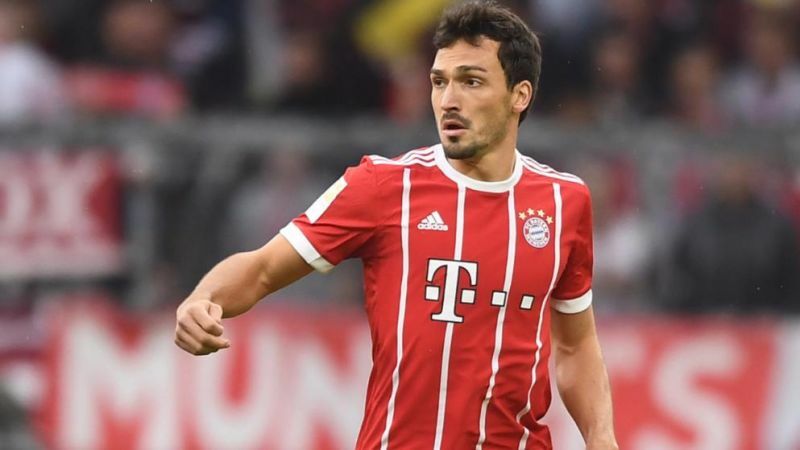 Bayern Munich defender Mats Hummels has hit back at suggestions that he was one of five players that turned on Carlo Ancelotti that ultimately led to him leaving his post. He has been branded the ‘king slayer’ but has said that this is out of order. “To be termed a ‘king slayer’ is out of order… “I don’t like it, I simply wouldn’t do this,” he continued. The Italian left the club last week after losing 3-0 to PSG in the Champions League following increasing pressure over player selection and league form. 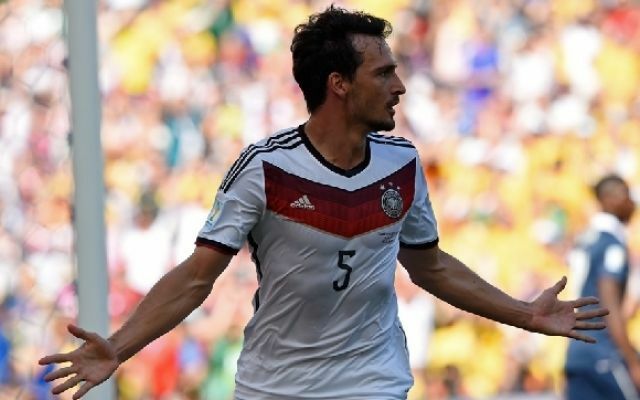 He had won the Bundesliga title with Bayern last campaign. Hummel admitted it was strange not seeing a manager around the club set-up, stating this was his first time at a club with no manager during the season. Assistant manager Willy Sagnol takes charge of the first team for the near future until Ancelotti’s successor is found. Thomas Tuchel is currently favourite to take over from the 3-time Champions League winner, having left rivals Borussia Dortmund last summer due to heavy friction with the club’s board.